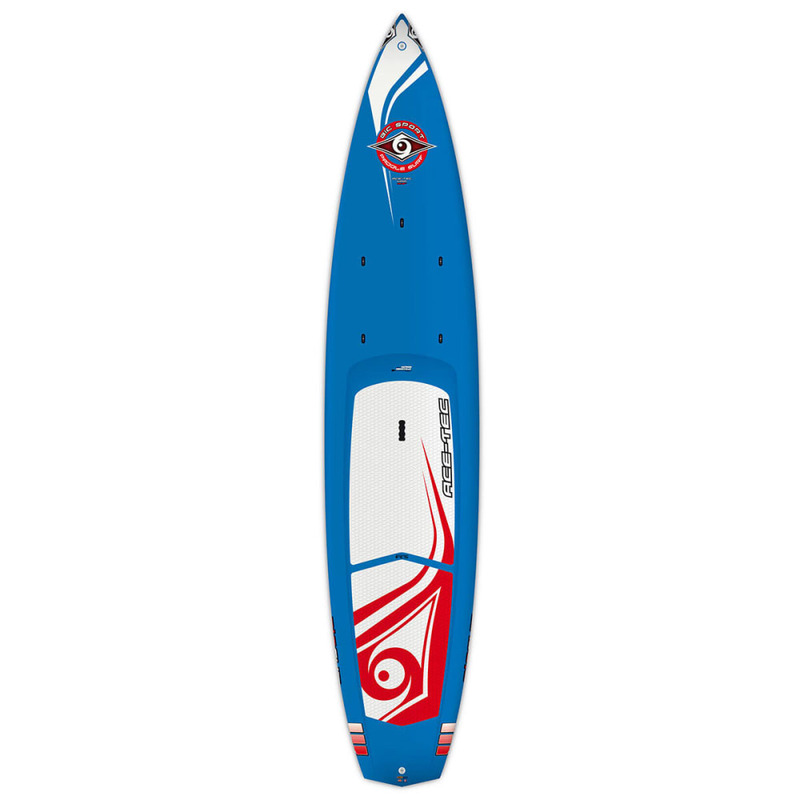 For a versatile board you can use for fitness paddling, flat water cruising, open ocean touring, or even recreational racing, the Bic ACE-TEC Wing 12' 6" LTD is a great (and great-looking!) option at a great price. Ideal for medium- to large-sized paddlers up to 260 lb.